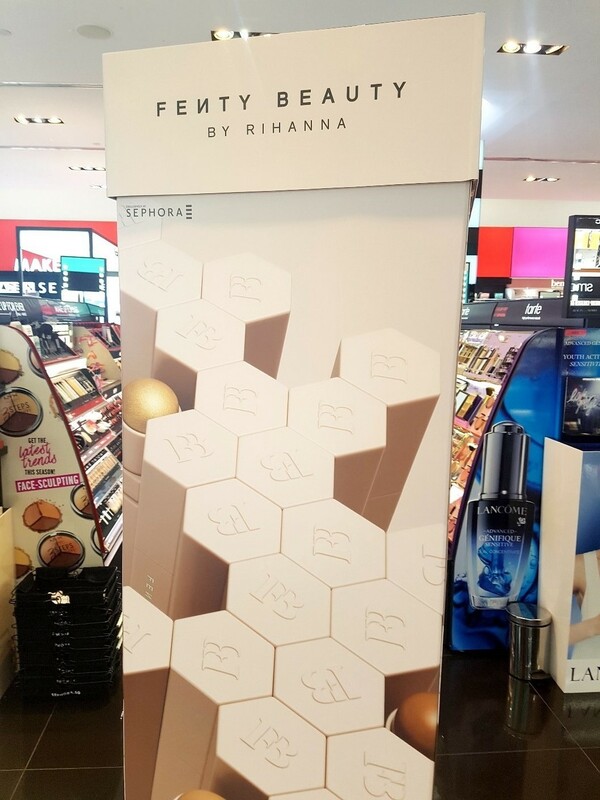 Oh yes! 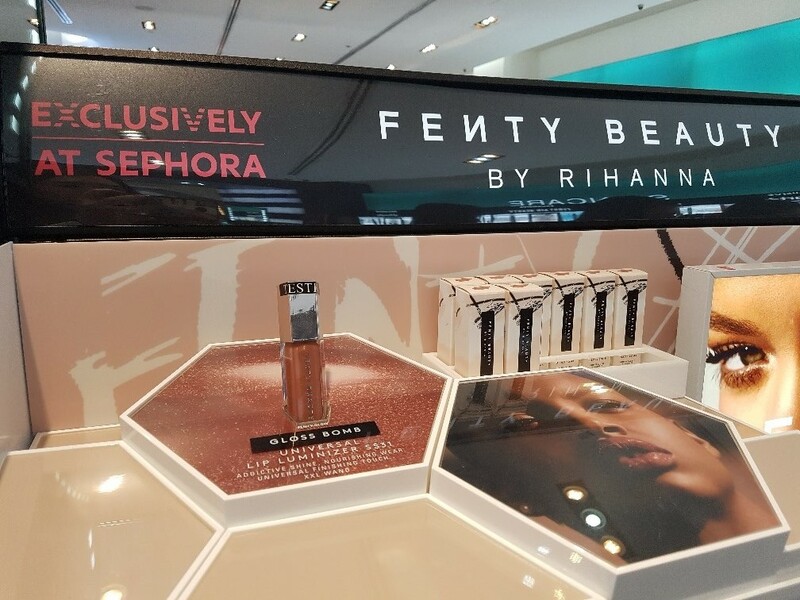 Fenty Beauty by Rihanna has finally arrived in Sephora stores this morning! 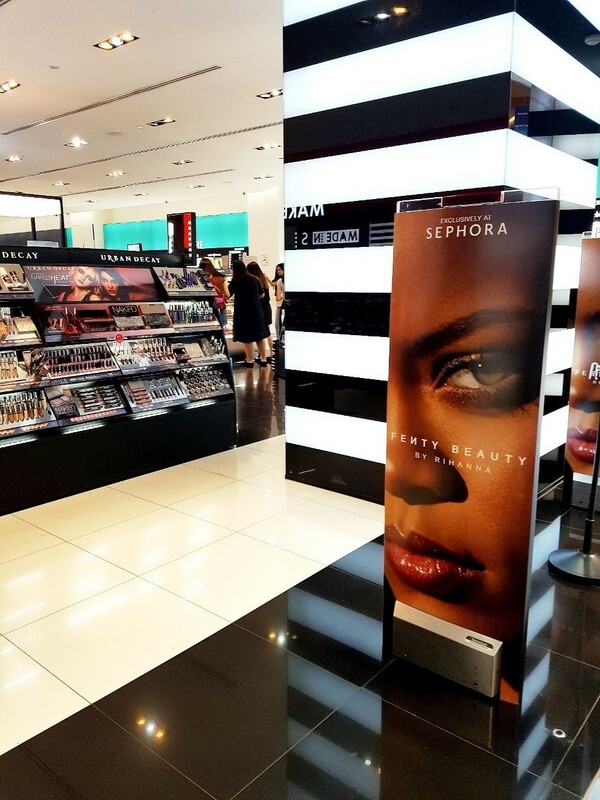 Having heard so many people shout online 'SHUT UP AND TAKE MY MONEY' even before knowing what's going to be launched (other than the gloss bomb that's featured on the promotional video), I was totally amped up and rushed to the nearest Sephora when the clock struck 12pm (lunchtime on a workday). 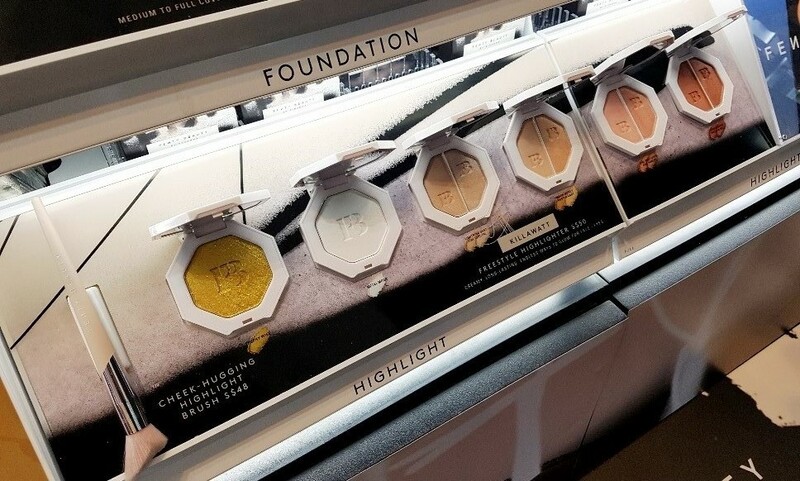 I love how the 40 foundation shades created also takes into consideration that everyone has a different skintone - ethnic diversity rules! 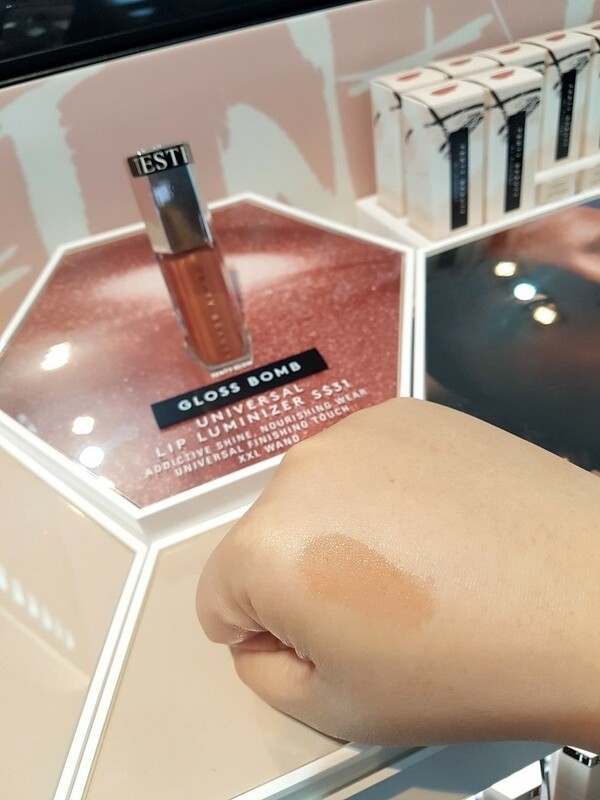 With the help of a Sephora staff, I was able to quickly find a shade great for me. 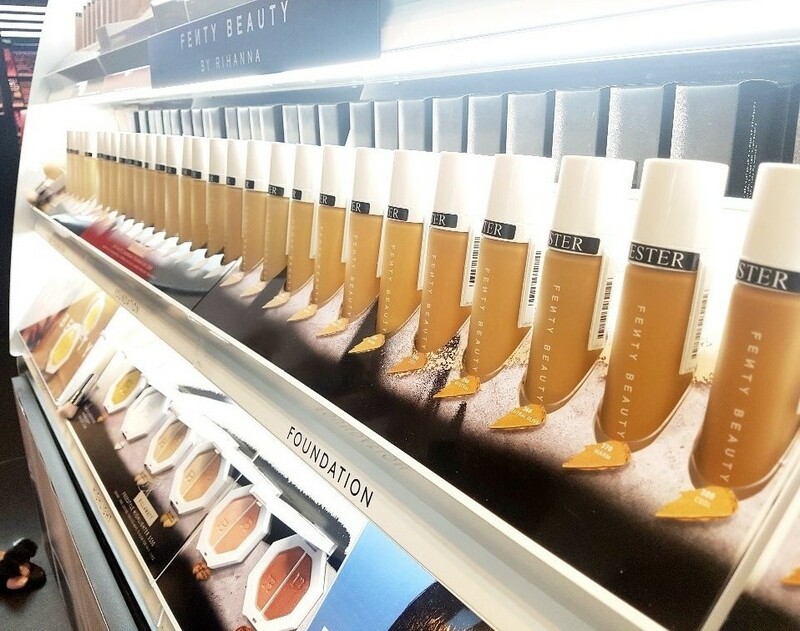 The foundation is a MUST GET! 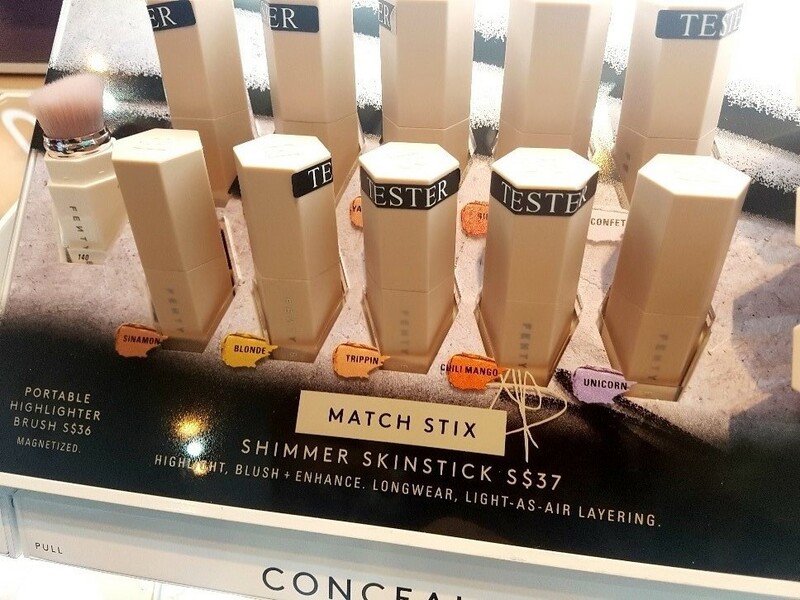 It blended into my skin so quickly, what's better, skin felt matte and soft?! 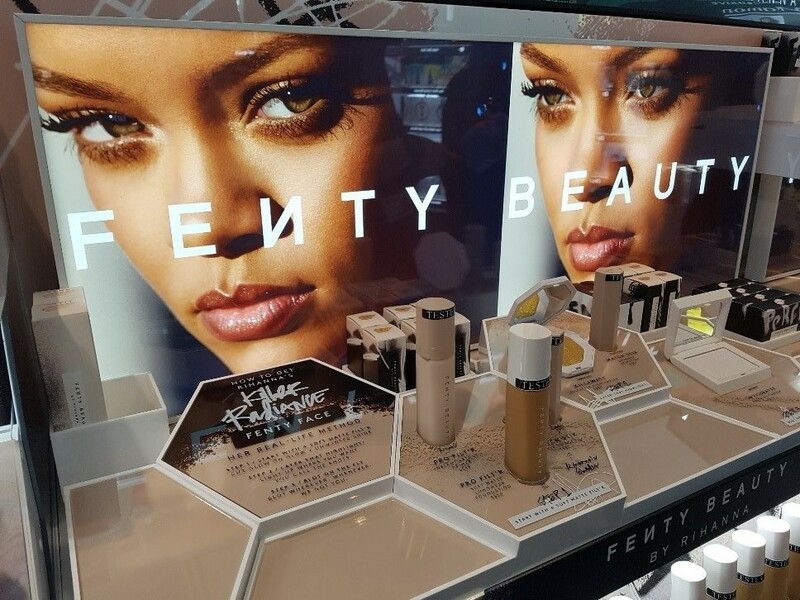 And that was really a quick version of the story on how the first Fenty Beauty product went into my shopping bag. It wasn't very sticky though, which is a good thing! 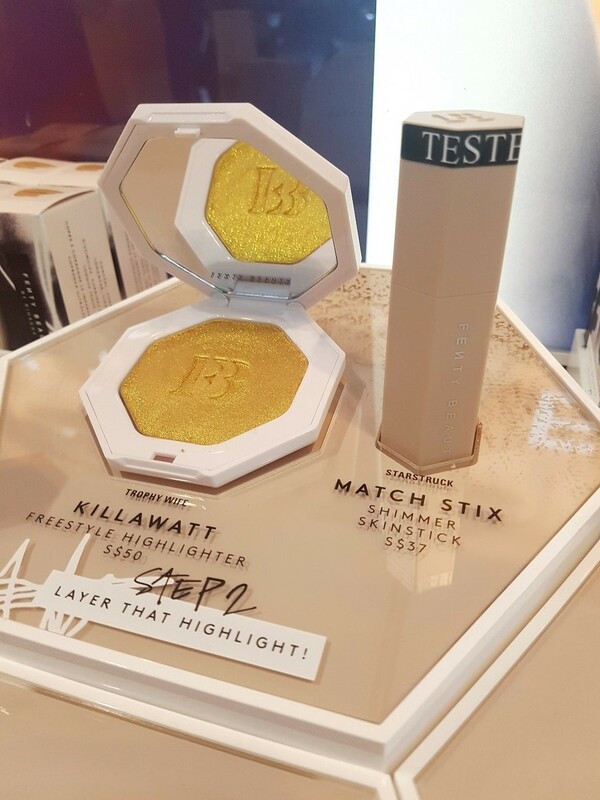 I'm a basic matte girl and so, I didn't buy this gloss on impulse although I did get very tempted by the supermodels who looked so puckered up in her promotional teaser through instagram (see below if you haven't already). 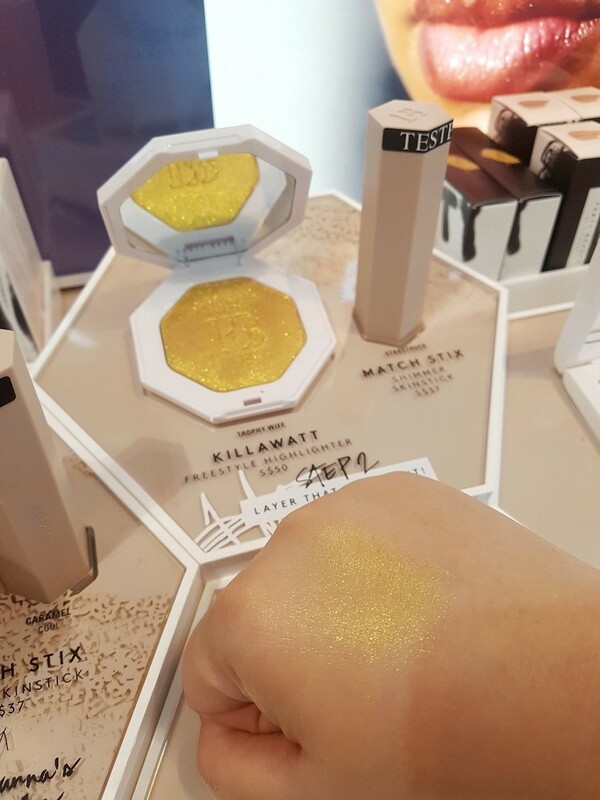 Another highlight (bad pun intended) is the gold (super gold) shimmery highlighter, called Trophy Wife. 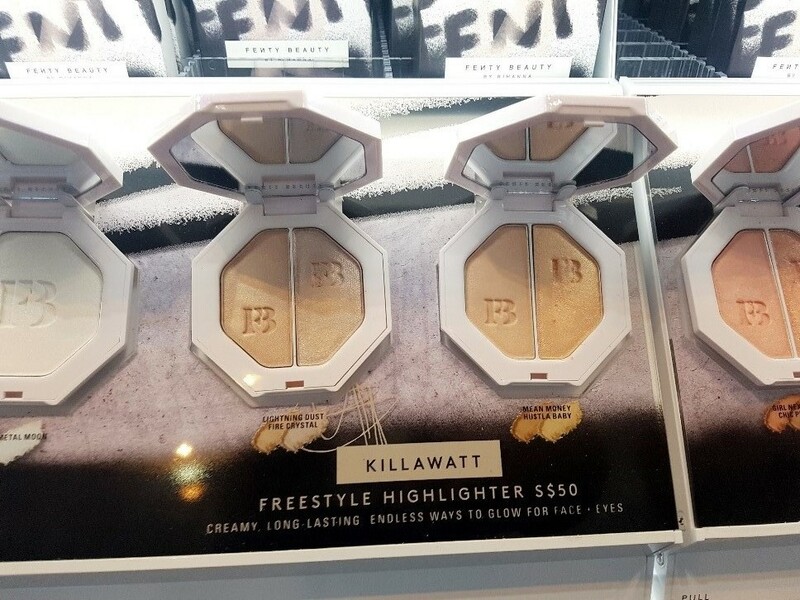 I think it would look so much better on warmer skintones though, so I didn't buy it. 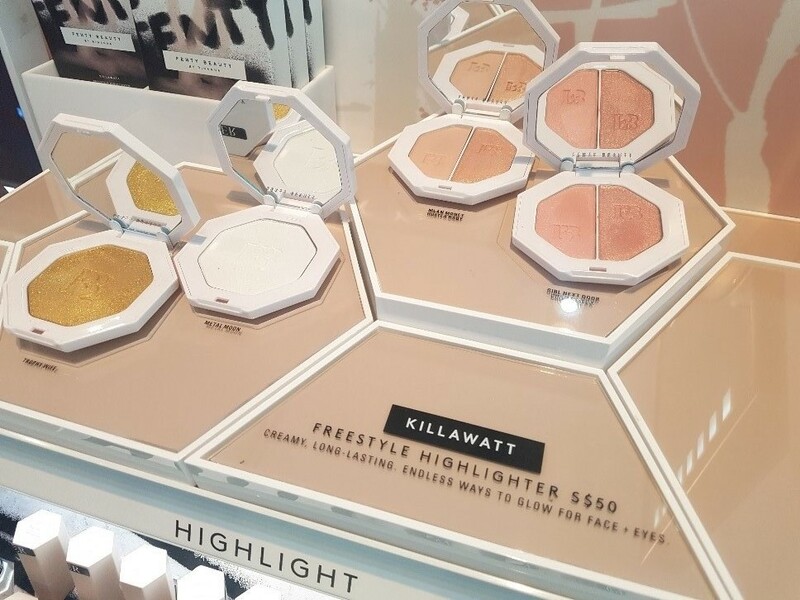 The shimmery look it provides is really awesome though, it could really make you shine like a freaking diamond under the sun. 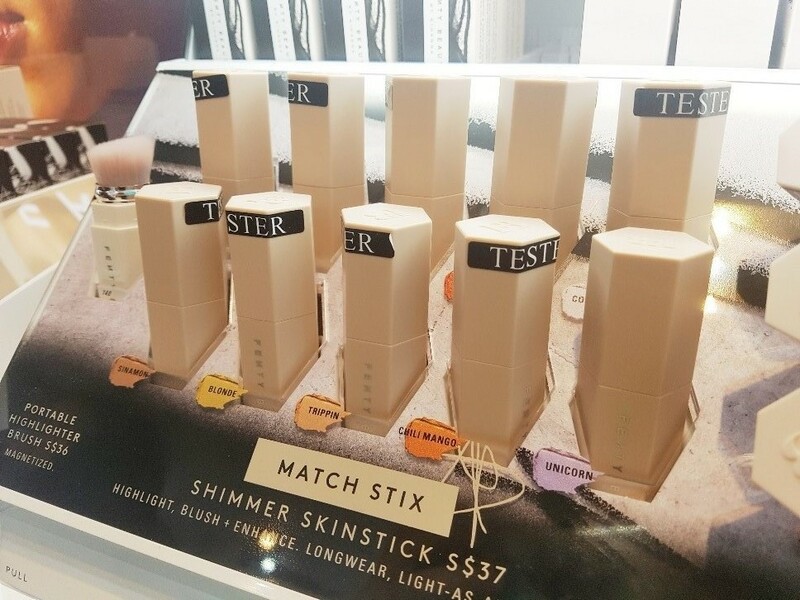 I couldn't make up my mind until trying the highlighter sticks! 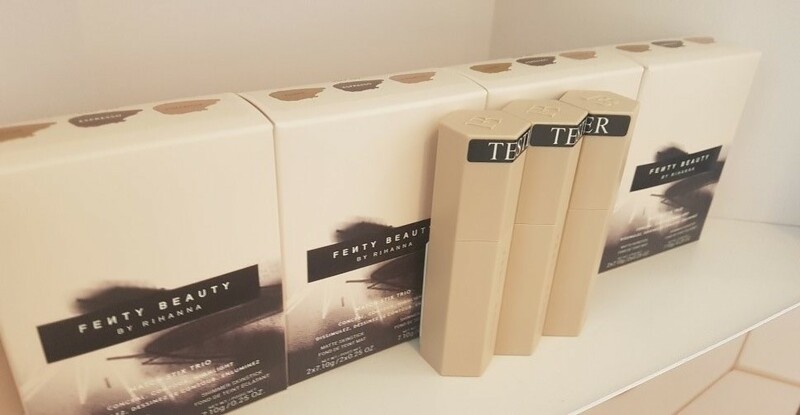 Alas, that's the second item I got from Fenty Beauty today: Match Stix! 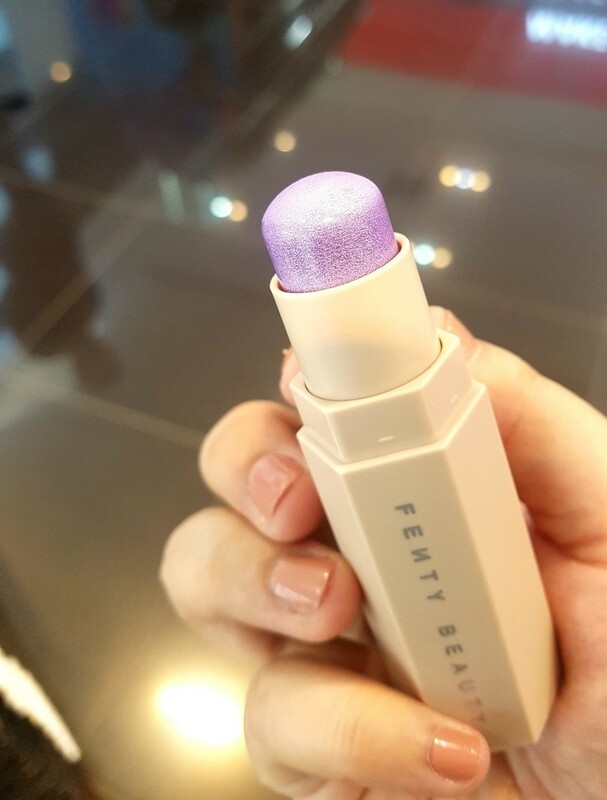 The highlighter stick glides on so smoothly and its colours are really well pigmented! 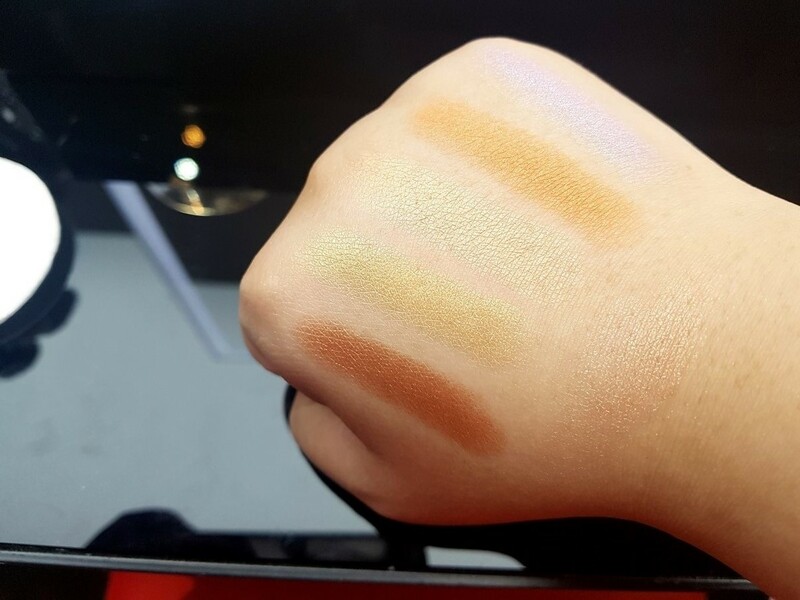 Also, I like that its creamier for a longer lasting feel, but still not difficult to blend and still kinda easy to control for strobing beginners like me. 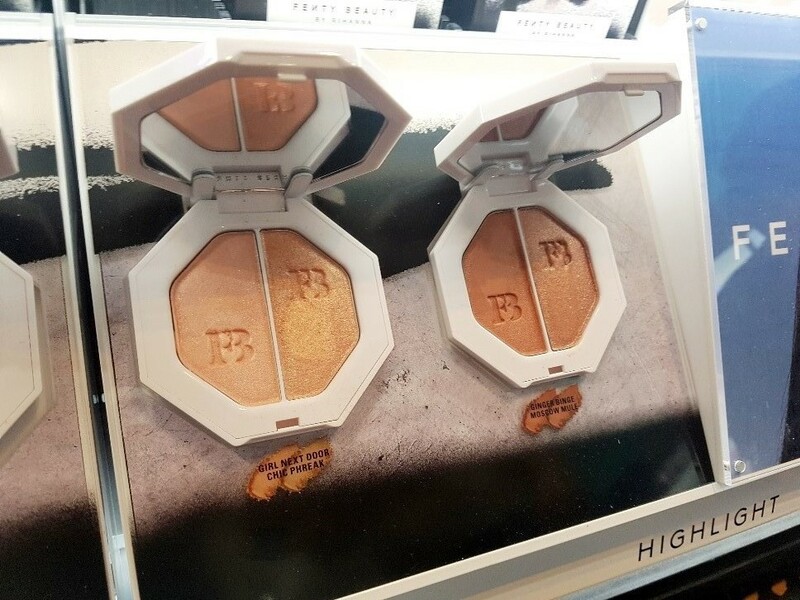 I loved the shade Yacht Lyfe, which is a really pretty, rose gold highlighter. Super radiant! Can't wait to use it. 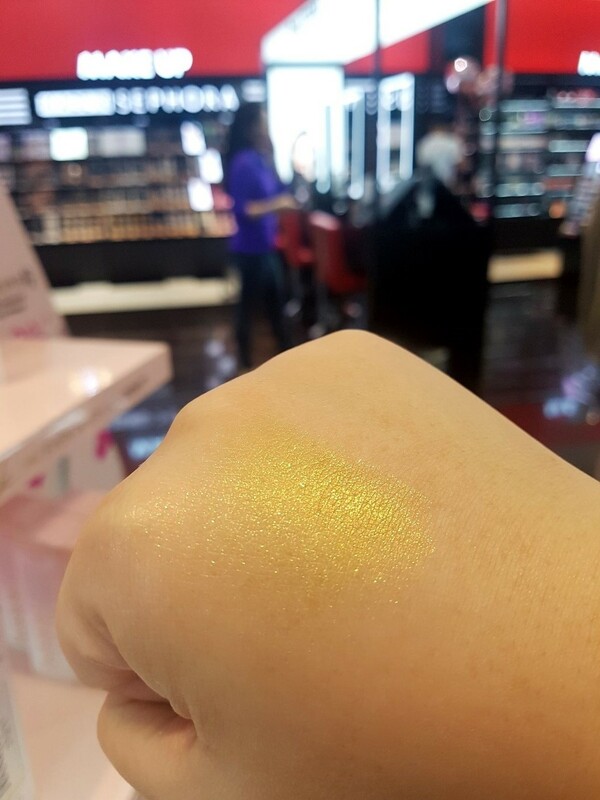 There's even something for unicorn reincarnates: the Unicorn shade, which will definitely give you a high-impact, magical iridescent unicorn glow. 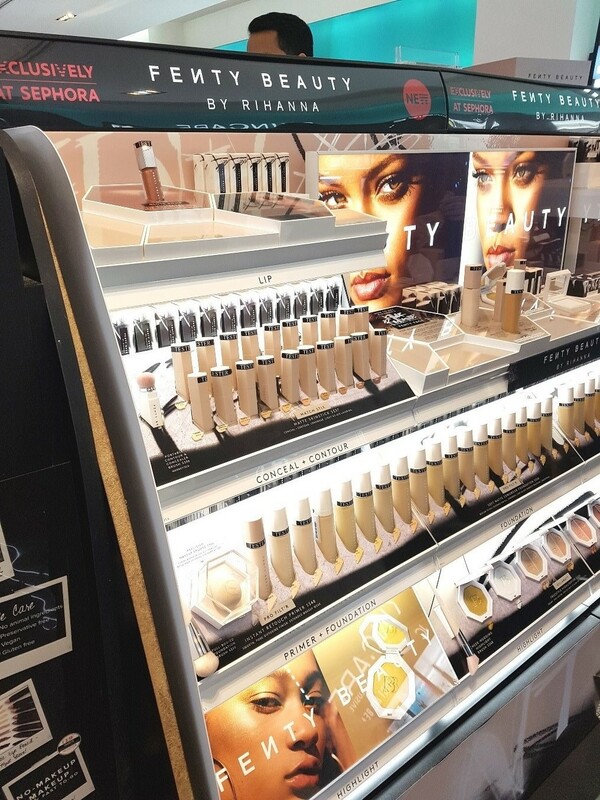 More photos and a fuller review on the products I purchased to be up on the blog soon, stay tuned!